Please email/call us to make a booking. What options are there for nannies and childcare? No, all our properties are non smoking and there will be a cleaning charge applied if clients do smoke in the properties. There are designated spots outside for smokers. Do I have to clean the property before I leave? We ask that our clients leave the property clean and tidy and remove any rubbish. There will be cleaning charges added if the property is left in an unacceptable state, the amount will depend on the state and will be removed from the card taken as security deposit. We will notify you of the amount before charging the card. If you would like to check in early or check out late please ask our admin staff and we may be able to accommodate this for you. There is however an evening arrival charge of £20 for arrivals between 19h00 and 22h00 and £50 after 22h00. Is there somewhere i can leave my bags if i arrive early or leave late? Yes, we have spaces where we can store your luggage for you. Its best to let us know in advance though so we can secure you a spot, as the space is limited. Check in is from 4pm and check out is 10am. We will send you the address and details of how to get into each property the week before you arrive – so keep an eye out for the emails. We can recommend private chefs who can provide catering for you in our apartments, just ask our admin staff for availability. We have travel cots and high chairs that are available for rental, just let the admin staff know. However we do not provide linen for the cots so make sure you pack your own. Yes, no problem! Make sure you can fill out our online form so that our chalet staff know what you can and cant eat before you come and stay. The chalet staff will do the food shop before you arrive in resort, so best to let us know a good two weeks in advance. I am afraid most of our properties do not allow pets but it is still worth asking, as sometimes we can make exceptions. Can i drive to the property? Certainly! 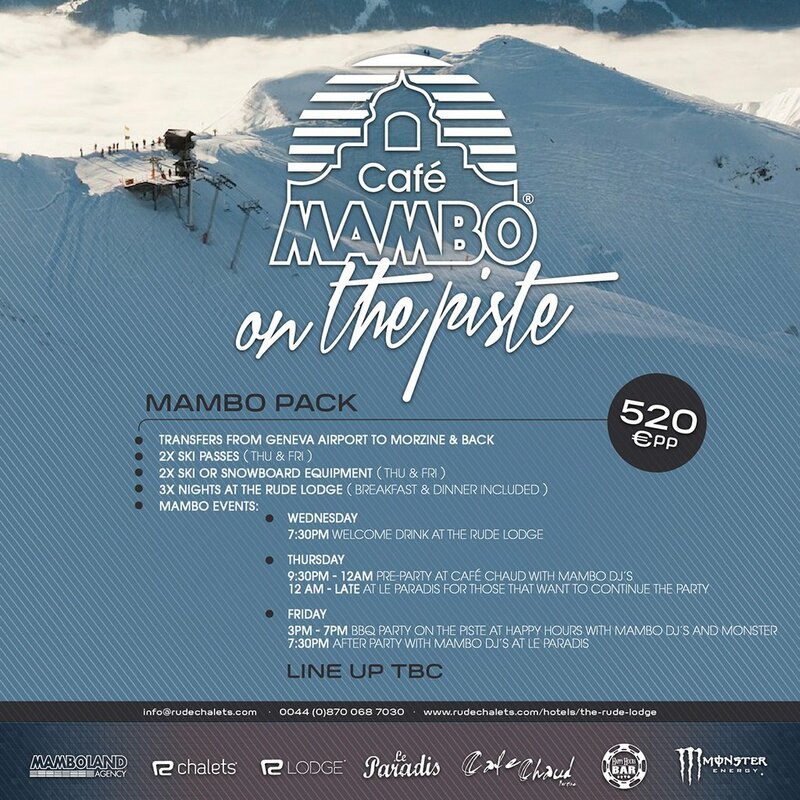 We can send you the address and driving directions, most of the chalets have parking but just double check before you come as a couple don’t, we can then advise where best to park. Some apartment have underground parking but you will need a special fob so let us know and we will make sure you get it. If you are driving in the winter make sure you have winter tyres and chains if necessary. Do you cater for birthdays or special occasions? If you are staying in a catered chalet, please let us know if there is a special occasion while you are on holiday so that we can arrange for a cake or something similar. 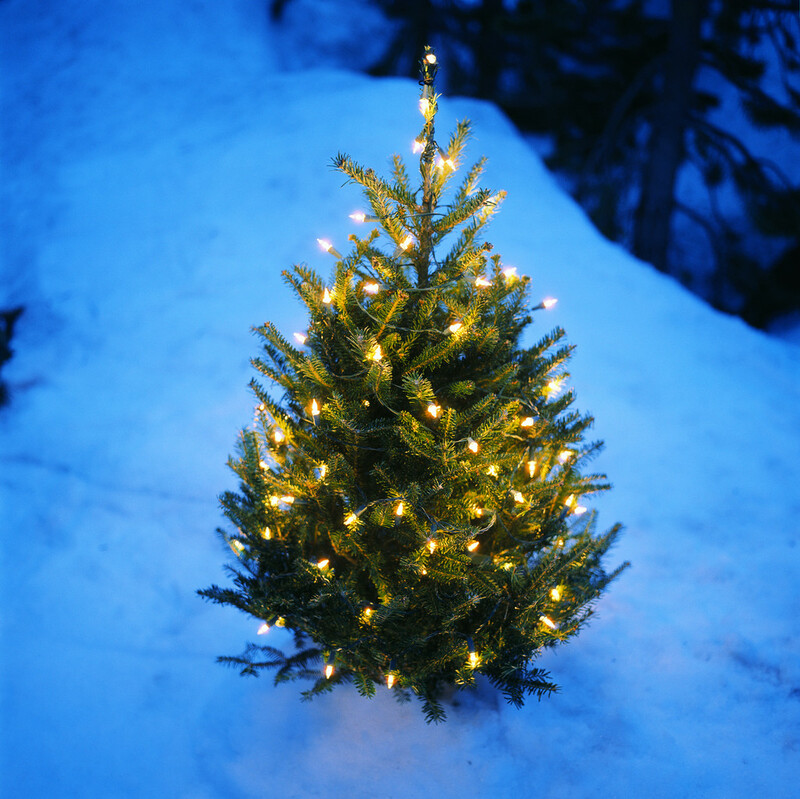 At Christmas and New Year we do the usual festive dinners, if you have anything you would particularly like the chalet staff to make then just let us know in advance. What happens on Chalet staff day off? This is either Tuesday, Wednesday or Thursday depending on the chalet. There will be cereals left out for breakfast and a cake made for you but there will be no chalet hosts around that day, so we ask you to do your dishes! We can book restaurants in advance for you for your evening meal. There is a train station in Chamonix, the line runs from St Gervais to Martigny. It is not recommended as transport from the airport as it takes much longer than the airport transfers. There is no train line to Morzine. Yes, you must have holiday insurance to stay with us. Yes, we will take details of a credit or debit card as a deposit and hold the details securely. Once you have left resort we will shred the details. Are there fees for paying with debit/credit cards? Paying with a debit card is free, there is a 2.49% charge for credit cards. When and how do i pay the final balance? The final balance is due ten weeks before you arrive, we will send you a reminder email. For the chalets and the Lodge you can pay by credit or credit card by logging into your booking system, or if you have booked an apartment just give our admin staff a call on 0870 068 70 30. You can pay online through your Booking account for your chalet or lodge bookings, we will send you your log ins once you have confirmed. If you have booked an apartment please call our admin team to make payment on +44 870 068 7030. Can i book just one room in a chalet? Yes! Most of our chalets are available on shared occupancy. Yes! 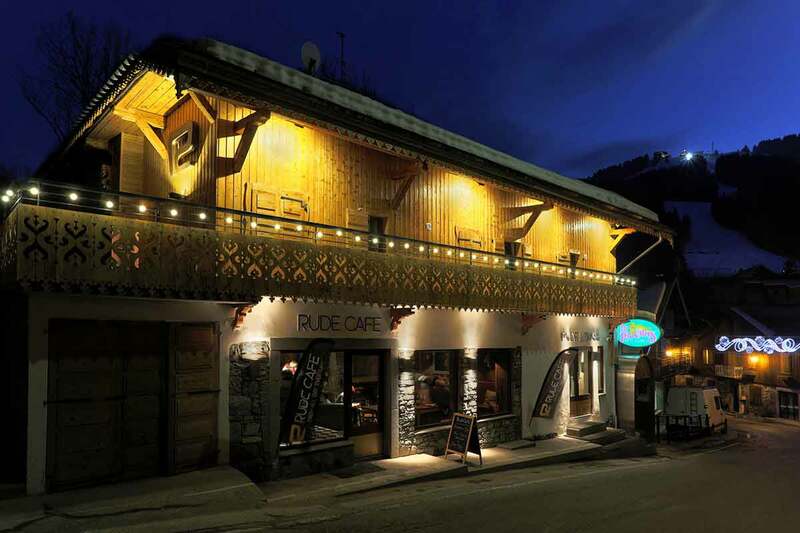 We can offer short breaks, whether it be early week, mid week, or weekend stays, in the Rude Lodge in Morzine, all our apartments and three of our Chamonix Chalets. Do you welcome hen and stag dos? Yes! Some of our properties are ideal for Hen and Stag dos. Make sure you let us know and we will select the best property for you. We welcome our return clients back with a discount and we can offer a reduction in advertised price for bookings over two weeks. Ask our sales staff for more information. Can I put a property on hold? We are happy to put a property on hold for you for up to 24hrs to give you time to get the go ahead from the rest of your group. As we have quite high demand for our chalets, if we havent heard from you within the 24 hrs, we will release it from hold, but if you need a bit longer just give us a call and we will see what we can do!